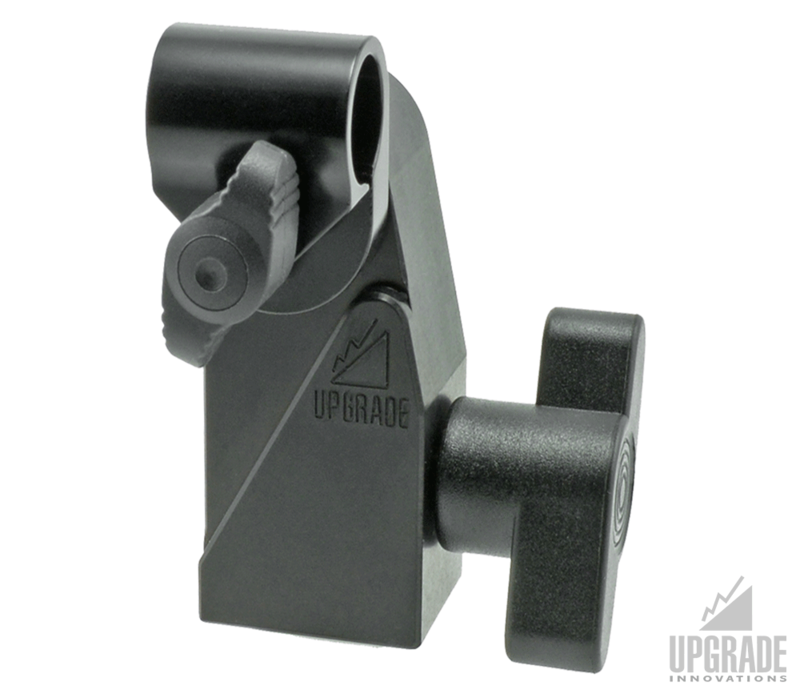 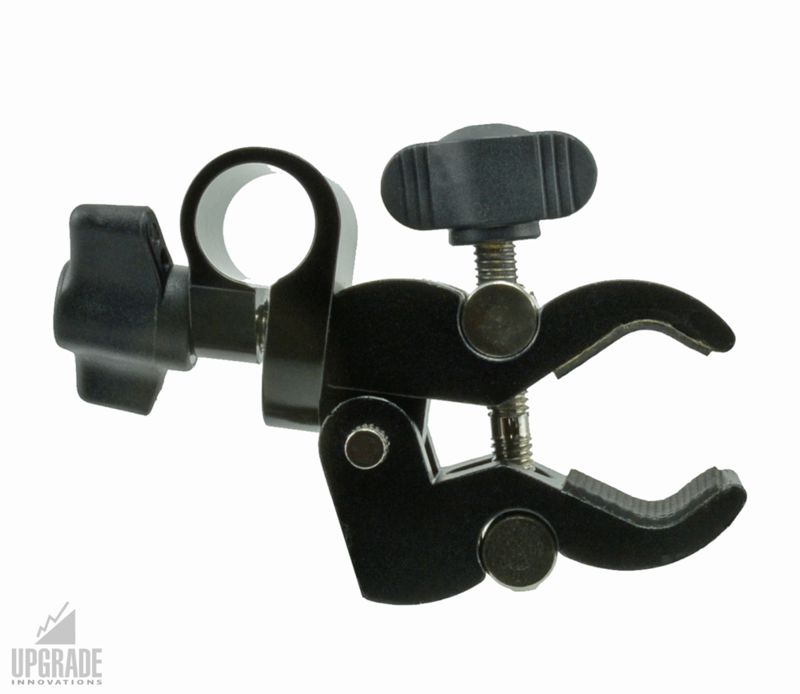 The Cine Clamp will hold or clamp onto anything that will fit in the 2″ jaw opening. 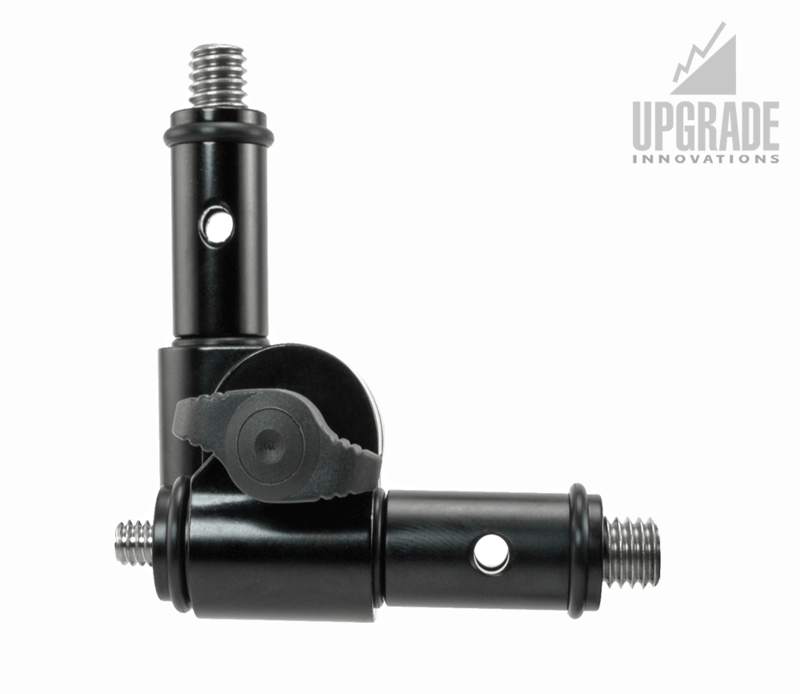 A 15mm spud is mounted with our pin-loc design to allow for the Cine Clamp to be paired with our RudyArm articulating arm for endless mounting options. 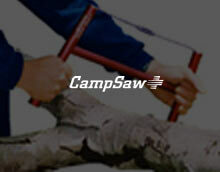 Ideal to clamp to round bars and hold small accessories. 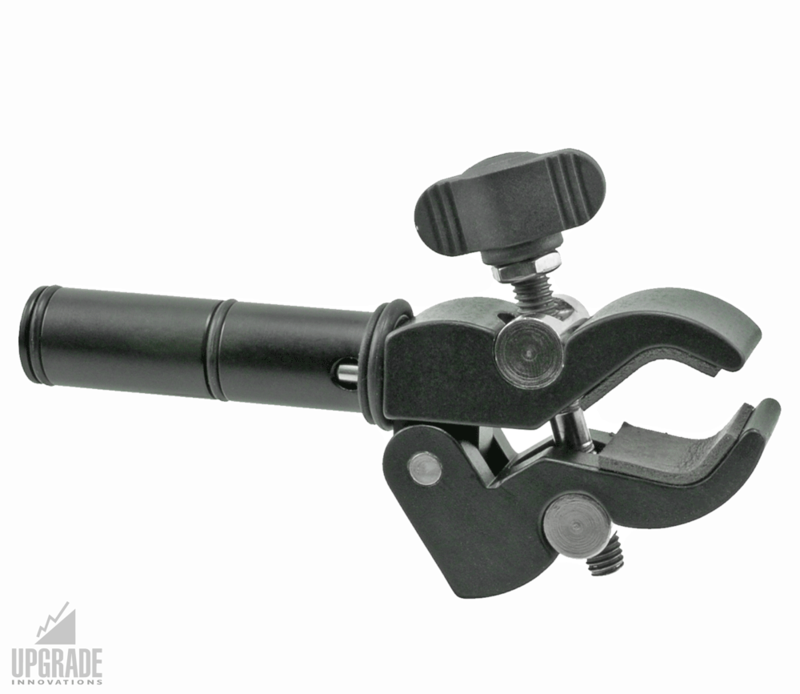 Ideal to mount articulating arms, especially our RudyArm. 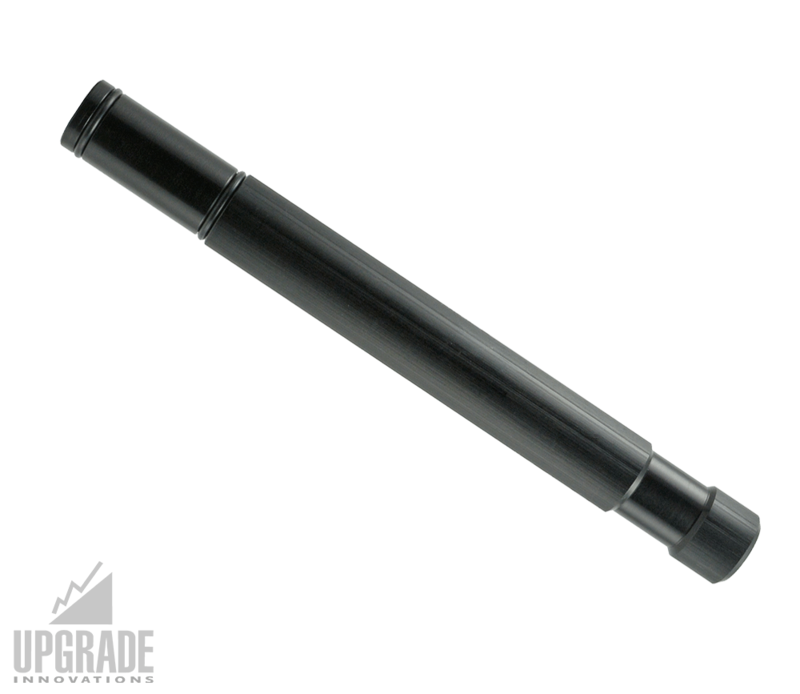 Comes with 1/4″ and 3/8″ thread.